At last. 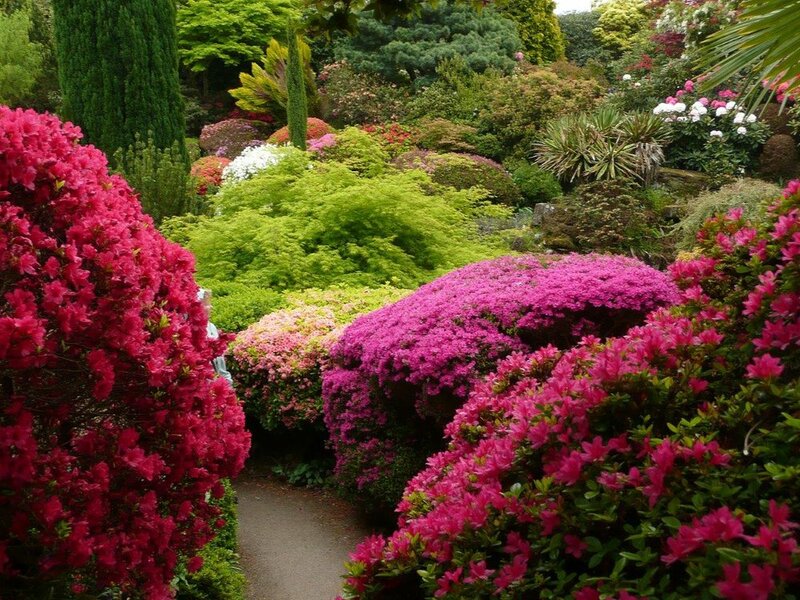 The finest woodland gardens in England’ at Leonardslee Lakes and Gardens opens to the public on April 6th 2019. (Open to Annual Members from March 30th). After nearly two years of hard work, with extensive restoration of the Grade 1 Listed gardens, we are nearly there, ready to open our doors and welcome you in April. Did you know: this is in one of the biggest UK garden restoration projects in nearly 30 years? Closed to the public for eight years, the 240 acre estate previously attracted 50,000 visitors annually to see the outstanding displays of rhododendrons, azaleas, camellias, magnolias and bluebells, collected from all over the world from the early 1800s. Set in a steep-sided valley, the estate offers visitors a unique landscape to walk and enjoy - lakes, woodlands and parkland, as well as a Pulham rock garden built in 1890, and a rare colony of wallabies and deer. There is an extensive dolls’ house museum, which features the local village in the Edwardian era, to 1/12 scale. The Grade II listed 19th-century Italianate style mansion is restored and updated to offer a classic Afternoon Tea as well as fine dining at Restaurant Interlude with superb tasting menus of food foraged and raised on the estate, or sourced from selected local farms. The new owner of the estate since 2017, entrepreneur Penny Streeter OBE, has created new facilities that include tea and refreshment rooms, a gift shop and delicatessen featuring estate and locally-raised produce. We are planning a regular programme of activities and entertainment throughout the year, so please be sure to follow us on social media. Be sure to visit us in April.